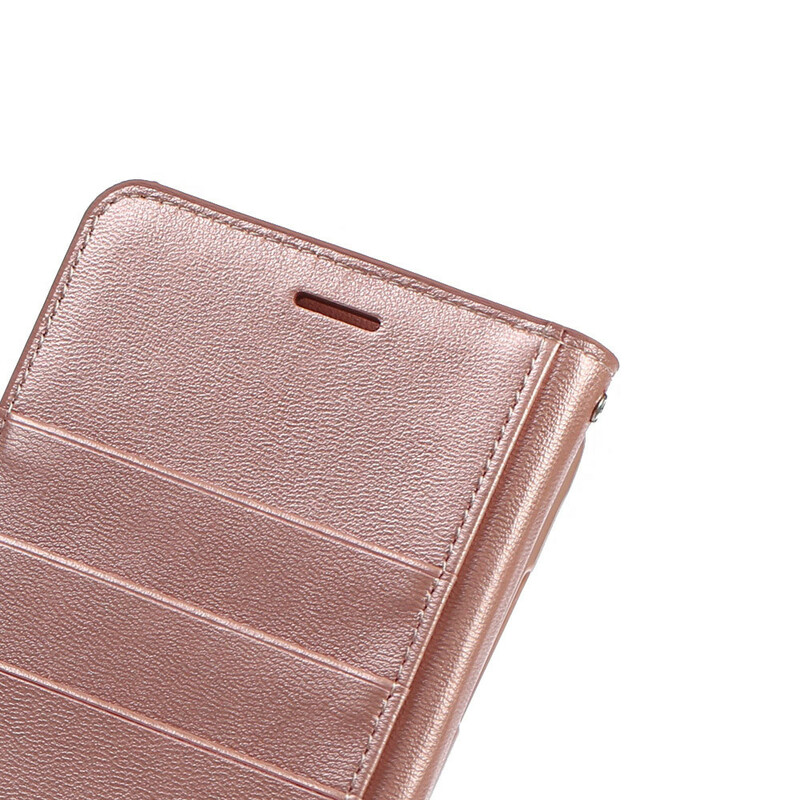 - 100% Brand New, High quality Synthetic leather case. Importance Notice: Due to 2.5d design of this Smart Phone , screen protector won't cover full screen, which is due to the design of the phone. * Item will be shipped within 1 business day of making full payment (From Mon – Fri except weekends & public holidays). * I am Sydney based seller. I will ship out the item in 1 working day after receiving the payment. * Please understand that occasional delays due to customs and mails are beyond our control. We accept PayPal & Bank Transfer only. * If you are not happy with our products or quality please contact me first before leaving any negative or neutral feedback. I am sure we can work things out through good communication. We offer 100% money back refund within 7 days. *Buyer needs to return the item and shipping fee is to be paid by buyer. * Contact us via eBay Message within 7 days of receiving the product and we will have appropriate arrangement for you. * We guarantee that all our items are "as stated" in their descriptions. We strive for 100% customer satisfaction on every sale we complete. * If you have any problems with our items or services, please feel free to contact us first before you leave negative or neutral feedback. We will do our best to solve any problems and provide you with the best customer services.